ISLAMABAD :Feb 4,2019- Mushaal Hussain Malick said that the people of Pakistan would express their unwavering support with their Kashmiri brothers and sisters on Kashmir Solidarity Day to give a clear and strong message to the Indian Occupied forces that they can not dampen the courage of Kashmiri people through use of brutal force. 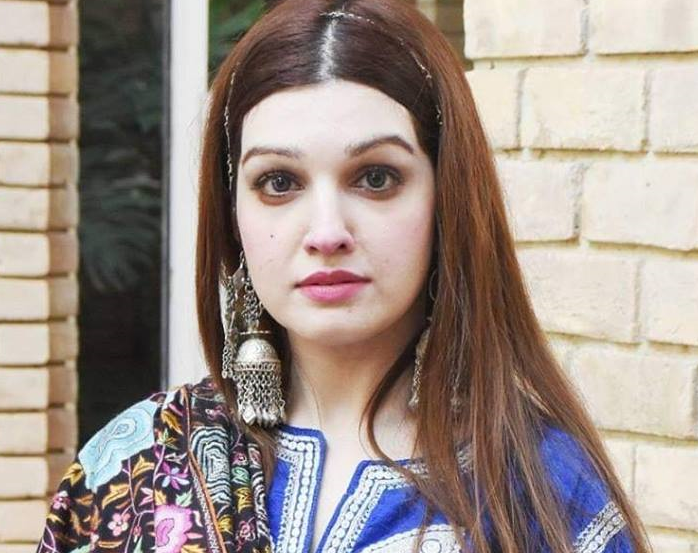 Chairperson Peace and Culture Organization in her statement on Monday said that Pakistani people show their love to Kashmiri people on February 5 since 1990 and people will also come out of their houses to overwhelmingly support on Tuesday and express solidarity with the Kashmiri people in Indian Occupied Kashmir. She said that Pakistani people would reiterate their unflinching support and resolve to the Kashmiri people that they are not alone in their struggle against the occupied forces but Pakistani people are standing with them in this trying time as indian army not only martyring the innocent Kashmiri but sadly the world community has also not been very active on stopping this genocide. In addition to this, Pakistan also reiterate that the people of Kashmir are not alone in their indigenous and legitimate struggle for right to self-determination, Mushaal added. She especially appealed to women and youth to come out of their homes and support the widows as they have lost their beloved ones for liberty. Mushaal said that the so-called democratic government has deprived the Kashmir for their self-determination right for last 70 years and 95 thousand Kashmiris have been martyred for their independence. She also said that Kashmiris are facing the worst kind of martial law as forces enter into the houses of Kashmiri people without any search warrant, which is not only shameful but inhuman act. Mushaal said that people in 21st century are deprived of their basic and fundamental rights; but unfortunately the world community observed criminal silence over the unabated Indian actrocities in IOK.